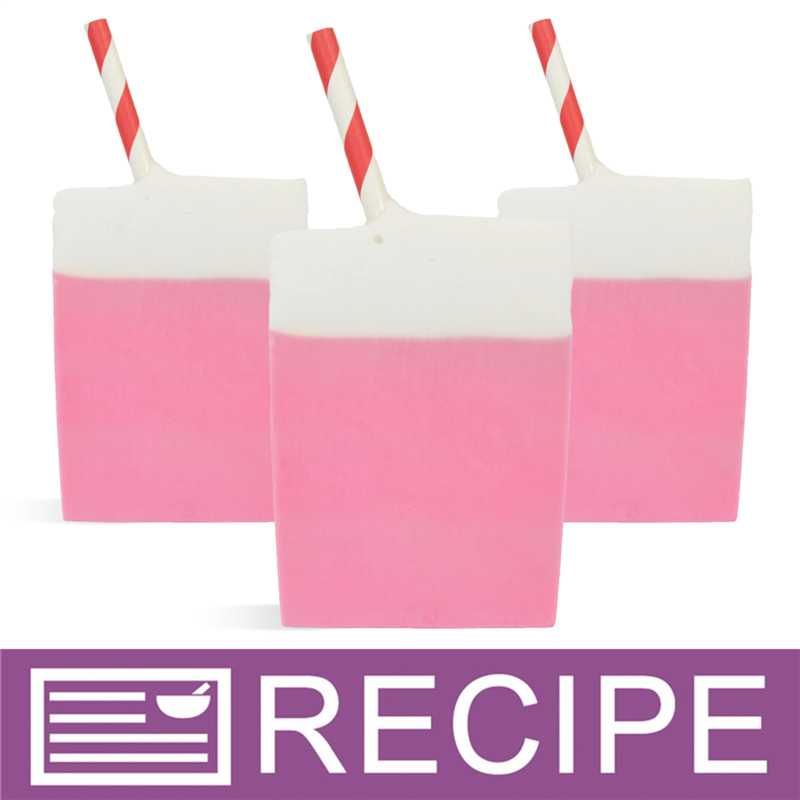 This Classic Red Striped Straw can be used to embellish SO many different soaps! The red can be used from anything to classic Vanilla Milkshake to Hot Cocoa to Watermelon Smoothie Soaps! 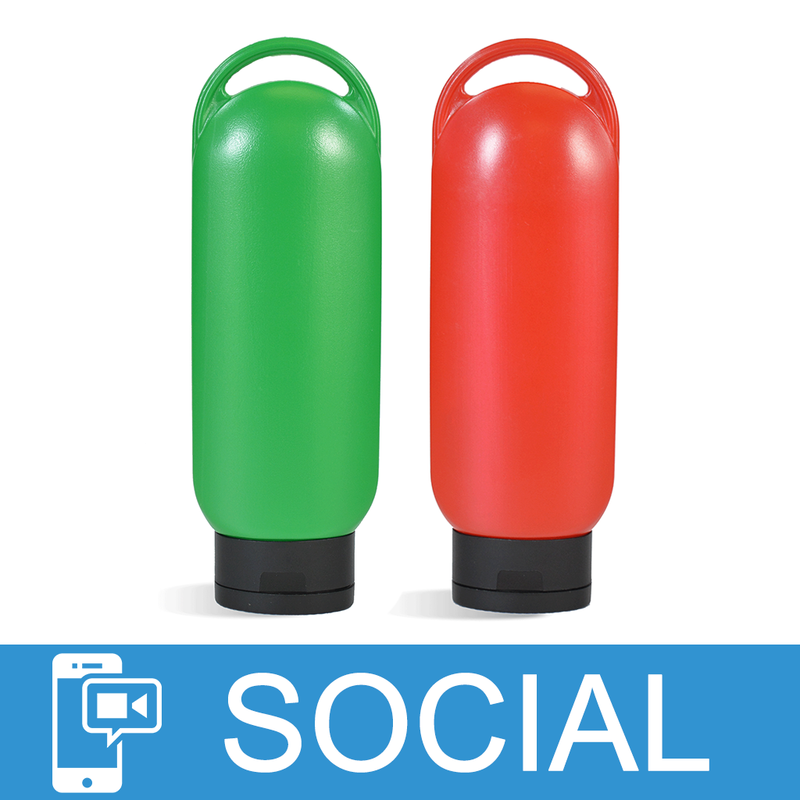 The red stripes can resemble a candy cane in winter products, too. 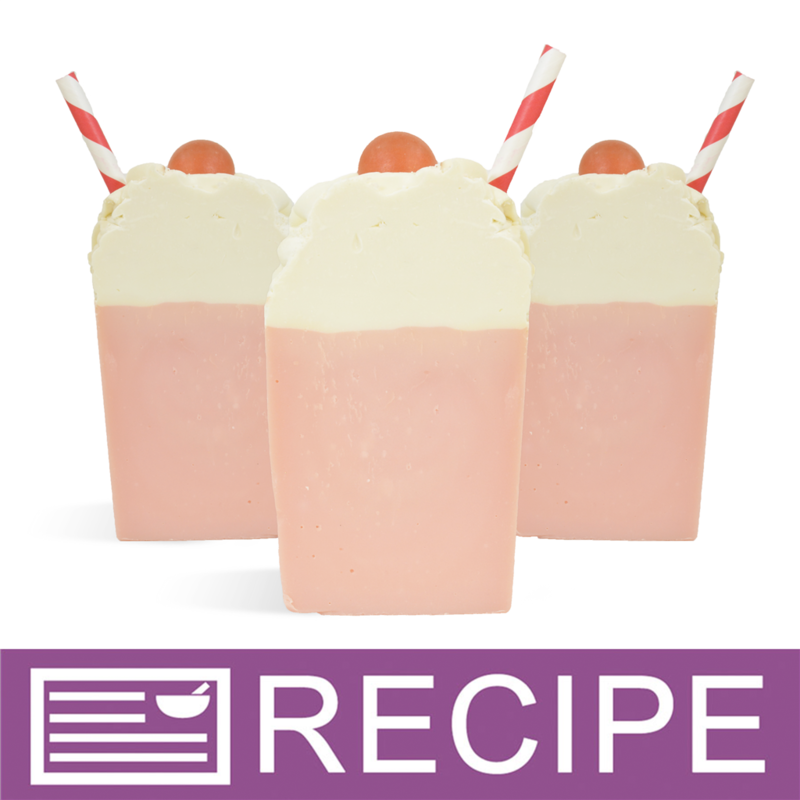 COMMENTS: This product is exactly what I was looking for to complete my milkshake soaps. Wonderful profuct, thanks!